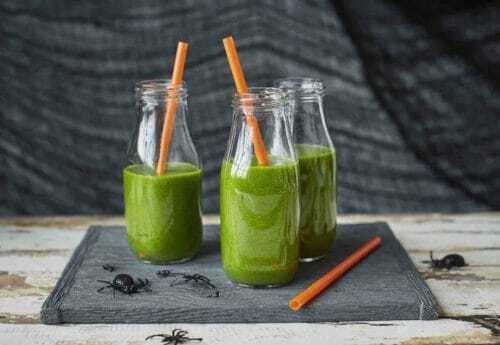 Kick-start Halloween with a spinach smoothie for breakfast, or if you’re looking for a suitably spooky drink for your child’s lunchbox or party, this green slime smoothie fits the bill. 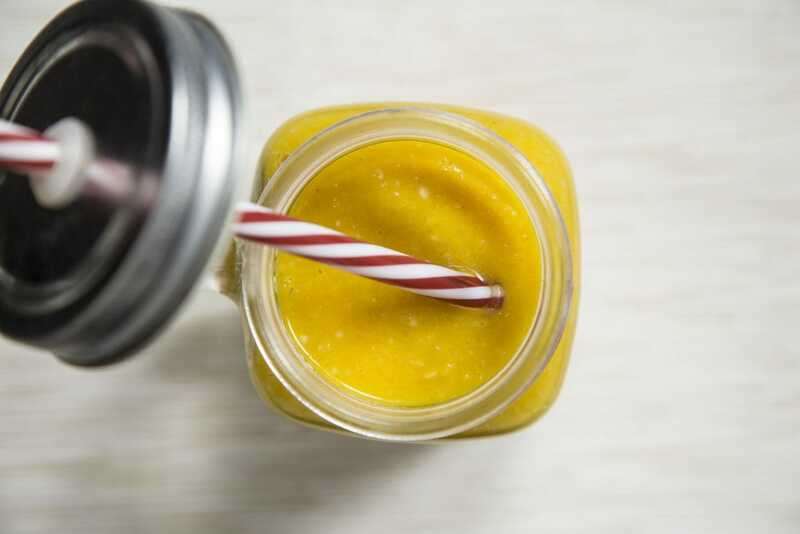 As well as being the perfect ghoulish shade of green, it’s nourishing, dairy-free and quick to make – simply blend all the ingredients together. In a blender, combine the spinach, chopped kiwi and banana and fill with the apple juice. Divide between two glasses for children with straws, or one large glass for an adult. 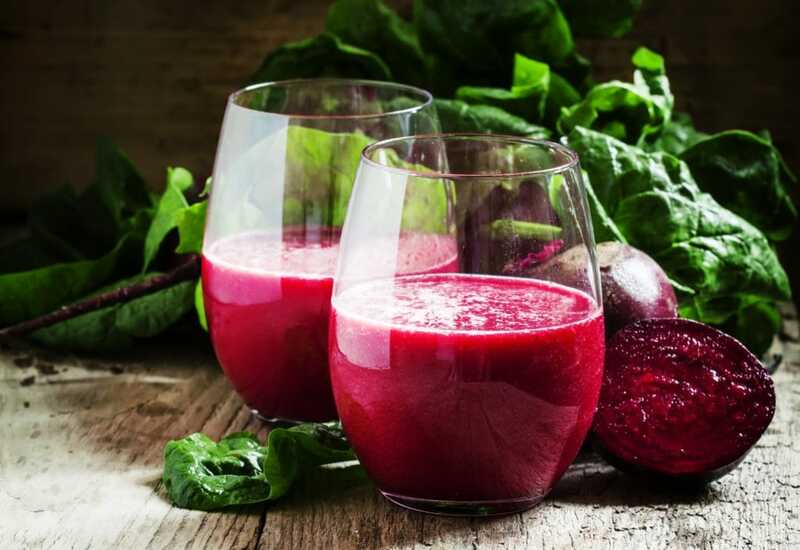 This delicious smoothie makes the perfect breakfast. Serves 1 Nutrients: Energy Total fat Saturates Protein.. Suitable for Gluten-free | Wheat-free | Dairy-free | Vegan | No refined sugar Serves 1..